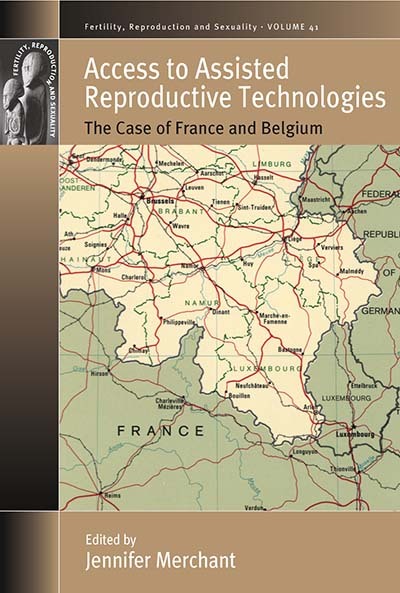 Despite France and Belgium sharing and interacting constantly with similar culinary tastes, music and pop culture, access to Assisted Reproductive Technologies are strikingly different. Discrimination written into French law acutely contrasts with non-discriminatory access to ART in Belgium. The contributors of this volume are social scientists from France, Belgium, England and the United States, representing different disciplines: law, political science, philosophy, sociology and anthropology. Each author has attempted, through the prism of their specialties, to demonstrate and analyse how and why this striking difference in access to ART exists. Jennifer Merchant is a Professor of Anglo-American legal and political institutions at the Université de Paris II (Panthéon-Assas). She is a leading researcher in bioethical issues of comparative public policy with expertise in North American and European policy, and the politics and regulation of medical technologies involving human reproduction. Chapter 11. Is ART a “National Issue”?